The new BEST WESTERN Ilford Hotel is perfectly situated for both businesses breaks and recreational retreats, in the heart of Ilford Town Centre (just 20 minutes away from Central London). The pleasant location means easy access to the capital and lies.. 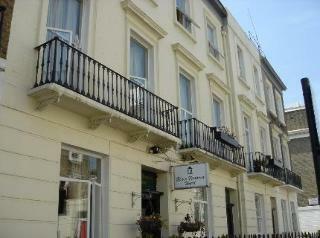 The Blair Victoria Hotel offers comfortable budget accommodation in the heart of central London. London's top tourist attractions such as Buckingham Palace and the Houses of Parliament are all within walking distance and the hotel is also conveniently.. 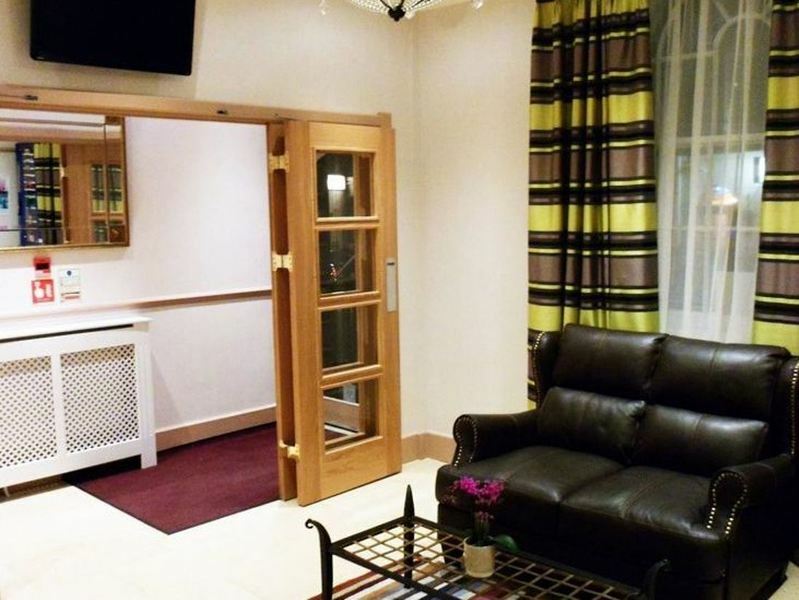 This hotel boasts a great location, just around the corner from Earls Court station, giving great access to centrsal London and all its attractions.Breakfast is available at this propertyThis is a traditional buildingThis hotel has a small lobby. (c) Donvand.. The Britannia Inn is situated in the near Ilford Town Centre. It is very close to major attractions, we are 20 mins away from Central London via (Tube/Rail), 10 mins away from Olympic Village and Stratford station (Car/Taxi/Bus)15 mins away from Liverpool.. 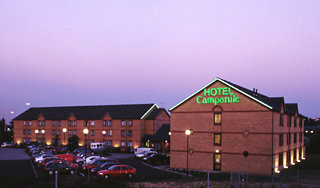 This stylish hotel is just 2 km away from Basildon Centre. The property sits proudly at the heart of Essex, within easy access of the city centre of London. The coast at Southend-on-Sea is just a 20 minutes' driving distance away. This property features.. 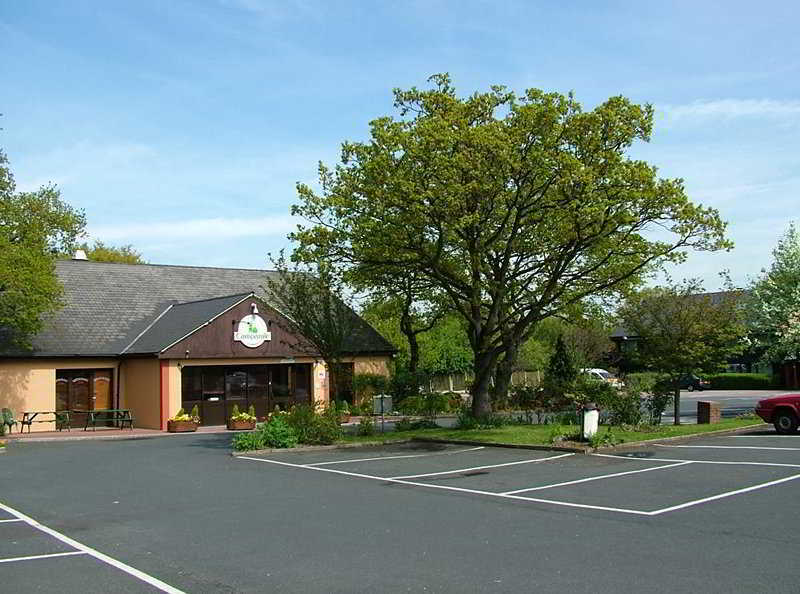 This hotel is located in Crossways Business Park near to the Dartford Tunnel and lies just off Junction 1a of the M25 motorway. It is surrounded by delightful green parks and lakes and guests can also enjoy a walk along by the Thames. The nearest train..
Central hotel is a family run bed and breakfast conveniently located in the heart of central London offering superb value for money accommodation. 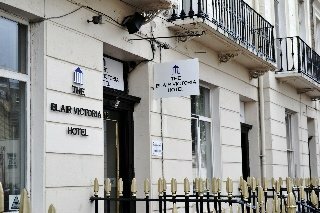 The hotel is situated few minutes walk from Kings Cross Tube Station and St Pancras international (Eurostar)..